Miss Gigi is currently pursuing a Bachelor of Music– Music Education degree with vocal emphasis in San Jose State University (SJSU). She started to sing and dance when she was just 4 years old and later she put her focus on singing and playing piano. Gigi is an active musician in bay area; she performs in a variety of settings. Most recently, Gigi played piano and sang in SJSU’s collaborative piano class recital, SJSU choir and studio recitals. Besides participating in concert hall performances, Gigi is a guest performer in numerous events like New Year celebrations and festivals. She has been teaching piano, voice and music theory for the last 5 years in the bay area. She is very friendly with her students and guides students to explore the world of music. In teaching, Gigi works hard on bring out students’ interest of learning music through fun activities. She hopes that all her student can become confident individuals by studying music. “Christopher graduated from Santa Clara University with a Bachelor’s degree in music with a focus on composition. 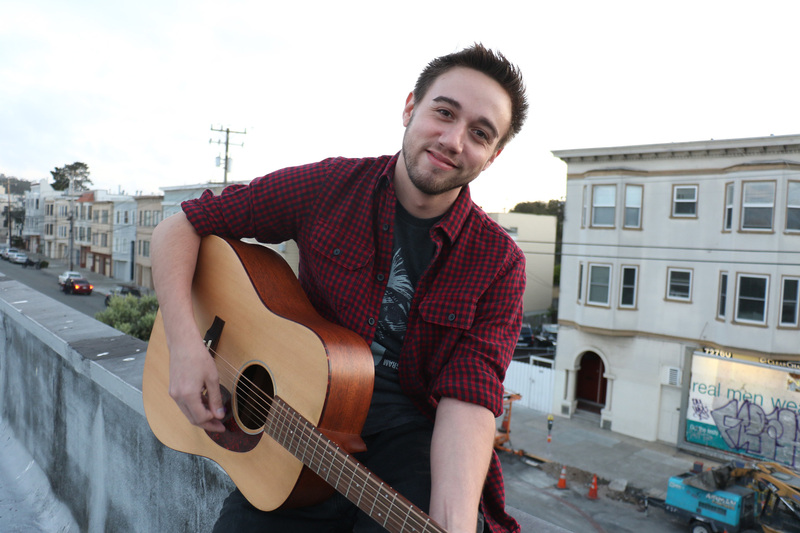 Chris has been a student of the guitar for most of his life; he began his musical journey playing along to his favorite songs on repeat as a teen before receiving formal classical instruction. The guitar gave him confidence and a new way to communicate with others. He found his classical guitar teacher to be a valuable mentor who helped him develop as both a person and a musician. He enjoys the moments when a student’s face lights up with excitement over playing the music they love, just as he did many years ago. He also recognizes the positive influence his own teachers have had over his life and hopes he can do the same for others. He enjoys teaching students young and old, and has found that excitement for music is the same at any age. Christopher started teaching at Willow Glen Music School in 2012. “Eleazar was born in Maracaibo Venezuela, a very musical nation. With barely 30 million inhabitants Venezuela has more Symphonic orchestras than Germany and Austria.His Musical Education was in Venezuela and then in the Boston Conservatory. Eleazar has been a Concert pianist for 20 years where he toured around the world for three months and taught during the remaining 9 months from 1974 – 1994. His experience as a teacher includes Academies and Universities in Boston, New York Nashville (4 years each) and 15 years in Venezuela.He established himself in the Bay Area since 1997. Now he teaches all through the year and goes on International Goodwill Music Tours only 2 or 3 weeks per year. He teaches by trying to inspire and encouraging every student to excel. During the last 3 decades he has seen his piano/music students become medical doctors, cibernétic engineers, etc… 7 of them are music teachers in the Bay Area, and 3 others have started a Music School which they lead as directors… He teaches preparing students in agreement with their music style and goal. Eleazar has taught students from age 5 until senior citizens, including medical doctors/surgeons, veterans and engineers”. Karter is a graduate of San Jose State University. She holds a bachelor’s degree in Music Education with a Choral Emphasis. She is an active performer in four ensembles on campus, including Opera Theater, under the direction of Layna Chianakas, and the premier chamber choir, the Choraliers, under the direction of Dr. Jeffrey Benson. With this group she has had the incredible opportunity to perform with Josh Groban, and The King’s Singers. Karter comes from a musical family, and has had a deep love for music from an early age. What she loves most about teaching is helping students realize their potential and giving them the confidence to know that they can do anything they set their minds to. She strives to incorporate a variety of activities and approaches to learning music in her lessons. Karter says, “Thirty minutes can seem like a lifetime to a child, which is why I like to include different activities for my students. My hope is that they learn music, and have some fun along the way!”. Matt is an experienced educator who has been teaching privately for ten years. He has a passion for music that has driven him to span a wide variety of styles including rock, pop, acoustic, jazz, choral, musical theater, as well as opera. He has performed internationally in France, Germany, Austria, and England as well as in many places in the United States. He is currently an active performer here in his hometown of San Jose. 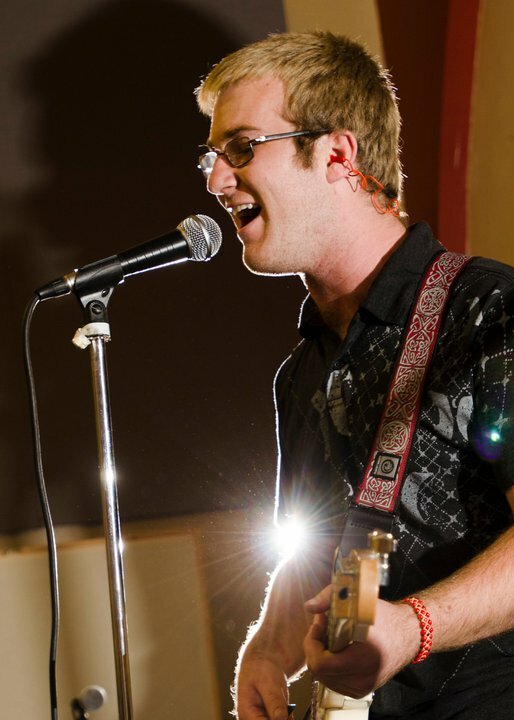 Matt is excited to teach you to play your favorite rock songs, popular film scores, or to sing beautifully, and his favorite thing to teach is to sing and play an instrument simultaneously. It is a difficult task but with some practice and perseverance it can be done! He is an enthusiastic, friendly, and supportive instructor who hopes to inspire his students, and to help them grow and learn from music lessons. Matt tailors each lesson to the unique situation of the student. He is a firm believer that students should learn based on a curriculum that excites them and is familiar to them. 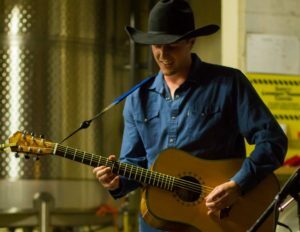 Matt holds a Master’s degree in music performance from the University of Arizona and a Bachelor’s degree in music performance from San Jose State University. Lauren has been active in music education for over a decade, including twelve years as a private piano teacher to students of all ages and levels. She is passionate about creating a comprehensive approach to music lessons that meets the needs of each student and family. 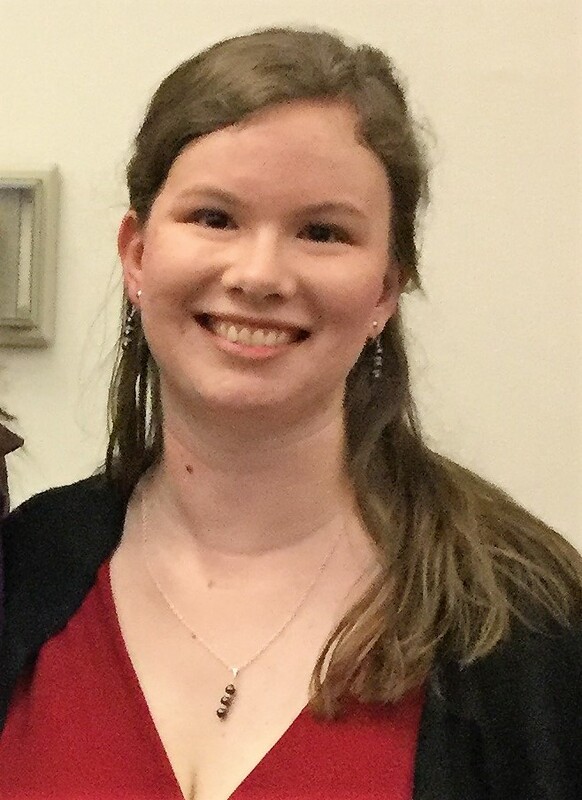 Lauren is currently a student at San Jose State University, where she is working toward her Bachelor of Music degree in Choral/General Music Education. 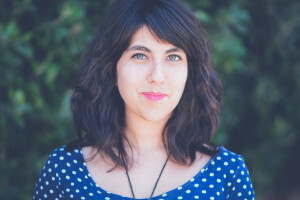 She studies voice and sings soprano with the SJSU Concert Choir, regularly performs as a collaborative pianist with singers and small ensembles, and has sung in Europe and Carnegie Hall. Before transferring to SJSU, Lauren graduated valedictorian from West Valley College with degrees in Music and Liberal Studies. While at West Valley, she worked as a tutor for first- and second-year music theory and musicianship classes, and supported the music department through leading choir sectionals and facilitating community and school outreach. Lauren wants every student to have the opportunity to create, experience beauty and joy, and discover their own love of music. When she isn’t teaching or practicing, she loves to research her family history and snuggle with Hanna, her adorably silly dachshund. Miss Viridiana is a graduate of San Jose State University with a Bachelor’s Degree in Music Education with a Vocal Emphasis. 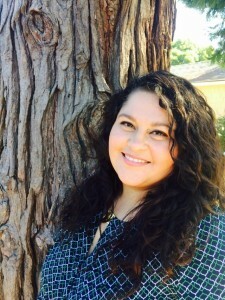 She is passionate and enthusiastic about teaching children and has worked with them in many capacities including teaching in an after school Mariachi Program at the San Ysidro Community Center, teaching at the SJSU Preschool Day Care Center, as well as several high schools in the San Jose area as part of her undergraduate work. Her knowledge of musical instruments include piano, violin, and guitar. She has played violin in a Mariachi group named Mariachi Miztli for four years. The next two years she experimented with her violin fundamentals by joining a Jazz ensemble at Southwestern College and then joined the Music Edu cators Ensemble Workshop Orchestra at SJSU. She became so passionate about playing the strings that she became the guitar and violin section leader of the Community Center Mariachi Program. She decided to learn piano in order to be an active part of the community and help children learn how to play at the San Ysidro YMCA. Not only does she love to play musical instruments but she is also an accomplished singer and has received all of her vocal instruction from highly respected professors at San Jose State University. 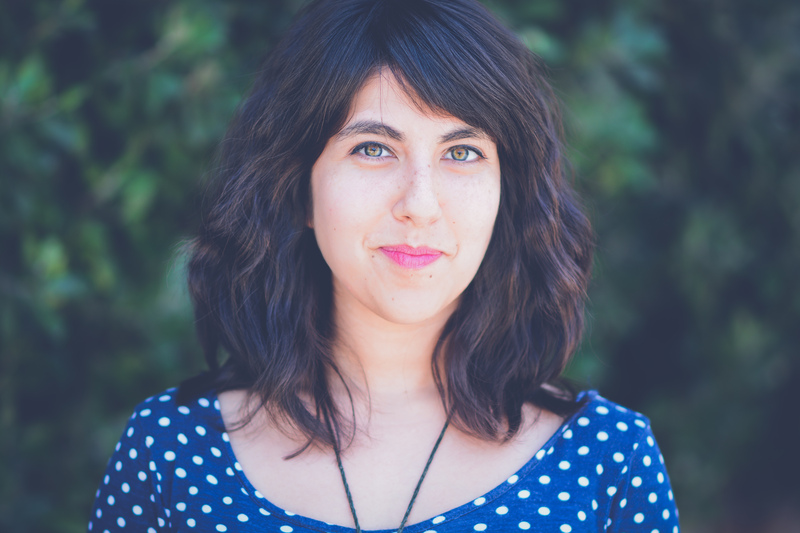 She has been an active member of the SJSU choirs under the direction of Dr. Jeffrey Benson. She has also had the opportunity to perform at the San Jose SAP center with Andrea Bocelli, as well as perform in Faure’s Requiem at the renowned Carnegie Hall of New York. Miss Viridiana is comfortable with directing adults as well as children and has conducted many master classes at San Jose State University with Dr. Andre Thomas and Dr. Betsy Cook Weber in order to improve her skills. She is very involved with the teaching community and is a current member of both NAFME (National Association for Music Educators) and ACDA. Miss Viridiana is constantly thriving to grow as a teacher and has attended many Kodaly and Orff workshops in order to learn the best methods of teaching our young musicians. Besides her qualifications as a teacher she has a very upbeat and lighthearted personality that boosts the confidence and success of her students. Cathy W. is a singer/performer who teaches voice and piano. She believes that music is for everyone, and loves helping students feed their passion and knowledge of music. She strives to create a fun and safe environment for learning. Through music lessons, students also learn many life skills, such as confidence and problem solving. At San José State University, Cathy earned a bachelor’s degree in music performance with an emphasis in voice. She has performed many roles in opera and musical theater, including Emperor Nero in The Coronation of Poppea, Cherubino in The Marriage of Figaro, and Angelina in Gilbert and Sullivan’s Trial by Jury. Her most recent performances have been in the chorus for San José Opera. Cathy also has several years of experience singing in choirs. She sang in the choir for the Legend of Zelda Symphony and through out the bay area and California with the SJSU Choraliers. She also sings in church choirs and as a church soloist. Laura B. is a young soprano and graduate of West Valley College with an AA in Music. She currently is pursuing a double major in Vocal Performance and Music Education at San Jose State University. 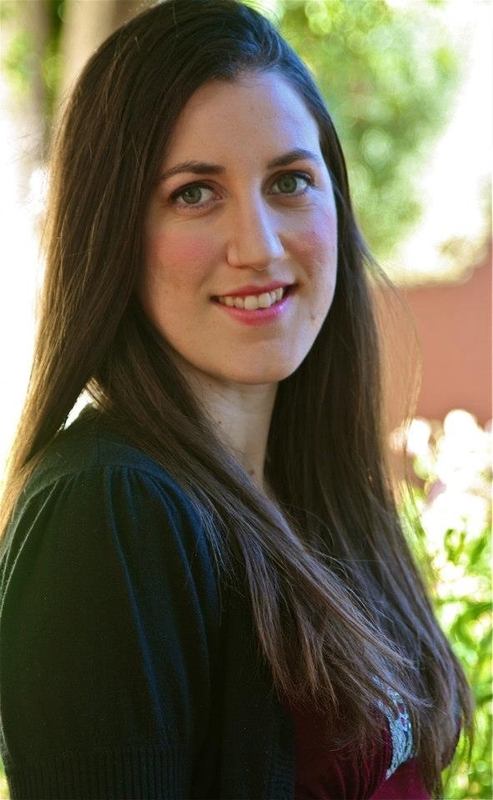 Laura teaches both piano and voice and has been working for Willow Glen Music School for over four years. Her interest in music is driven by her love of performing. She has sung in various choirs for the past five years and enjoys taking part in opera scenes classes and local musical theater productions. What Laura enjoys most about teaching music is watching children’s confidence grow as they learn. They are essentially learning a new language. Every child has their own unique understanding of music and thus a different relationship with the material. My favorite part of teaching is seeing them realize just how much they’ve learned. Michael K. earned a B.S in music from Pacific Union College and is currently pursuing a Master’s in Vocal Performance from San Jose State University. Michael has been teaching music for over three years and is passionate about developing skilled, competent and happy musicians. 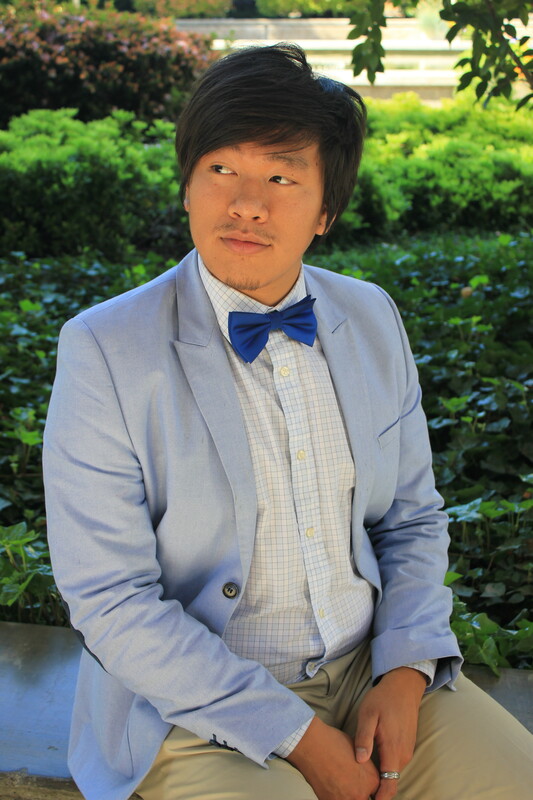 He is a pianist, vocalist, and percussionist and is an active performer with Opera San Jose. Michael is trilingual and can provide lessons in English, Taiwanese and Mandarin. He believes that music, whether you are listening or performing music, should be an enjoyment. Michael says, as a teacher I want my students to be both professional but also enjoy the music they are learning. I do not force my students to perform or compete unless they feel comfortable in doing so. I believe that the learning process takes a lot of care and patience so that the student may learn without being discouraged. Cris is a guitarist, pianist, and songwriter. Cris has been teaching for Willow Glen Music School for two years. He has been a musician more than 10 years and has attended Berklee College of Music in Boston, MA. His strengths are writing, improvisation, and music theory. He spent his first year of piano learning classical, then quickly moved on to learning the guitar and writing his own music. He played live shows in a two piece rock band, then got accepted to Berklee where he studied jazz piano and songwriting. He is interested in indie music, jazz, blues, rock, folk, and classical. He loves the freedom and instant expression of improvisation, as well as the connection we can make through music that truly captivates us. Cris wants to teach music so that he can demystify any challenging aspects, and to show that anyone can play music, express themselves, and just have fun with an instrument!